Got a little one who absolutely loves music? Then these shoes are for them. 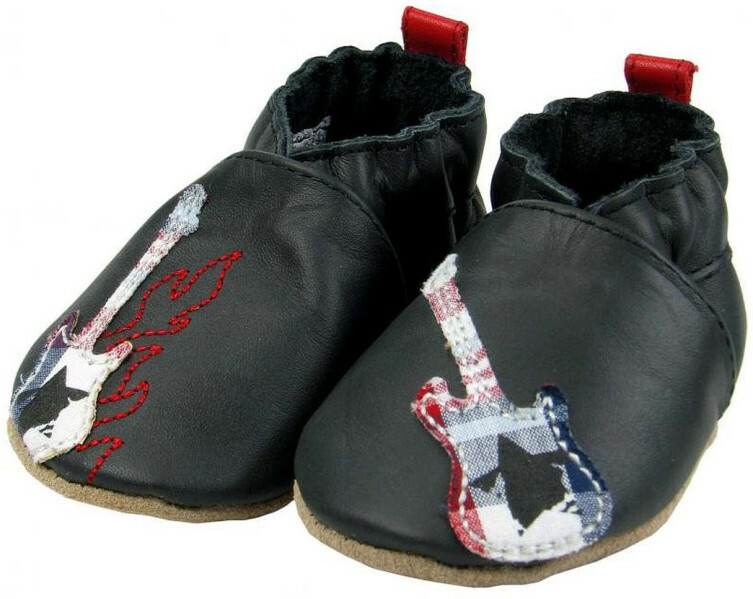 These adorable shoes have a sole made of soft black leather and guitar appliques. The look is completed with stitching made to look like red flames. 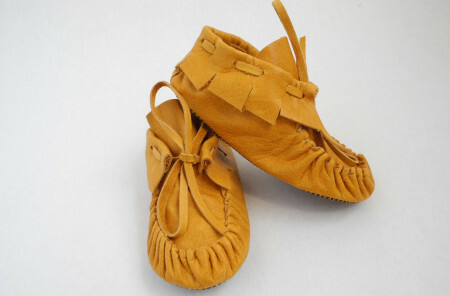 These shoes are also made with your little one’s safety in mind since the soles won’t slip. 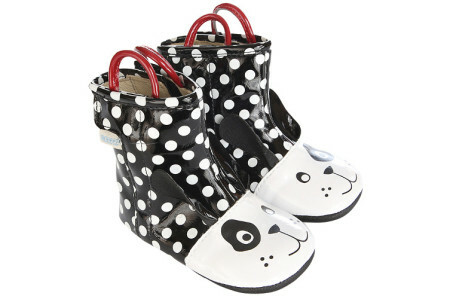 Although they are made to mainly wear inside, they can also be worn outside for light activity. These rocking shoes come in sizes for infants all the way up to toddlers.